This session will discuss the development of an instrument designed to identify trends in open educational resource (OER) use identified among K-12 teachers. While a majority of schoolteachers in the United States have adequate access to the Internet to search out, select and use OER; actual reuse is limited and little is known broadly as to how these resources are typically used. This session will describe the development of a survey instrument that determines general use practices among K-12 teachers, which uses are most often employed. The session is suited for those engaged in information and media literacy professional development and those interested in the growth of open education in K-12. The process of designing the instrument will be detailed, results from the pilot study will be presented and implications for professional development for teachers will be discussed. The design of the instrument went through a series of drafts that required the input of the proposed audience, educational technology experts, and an adherence to a systematic survey design methodology. The input, collected through interviews and expert review, contributed to the validity of the instrument. The resulting instrument was piloted with a sample of educators affiliated with educational technology professional organizations. The pilot results provided data for analysis of the reliability of the instrument as well as answers to the research questions for educators identified as leaders in educational technology. Descriptive statistics from the piloted instrument will be presented with demographic data and information regarding work place, and years of experience in education, and self-assessments of ICT skill levels. MANOVA was then used to examine group differences among grade levels and subject areas. 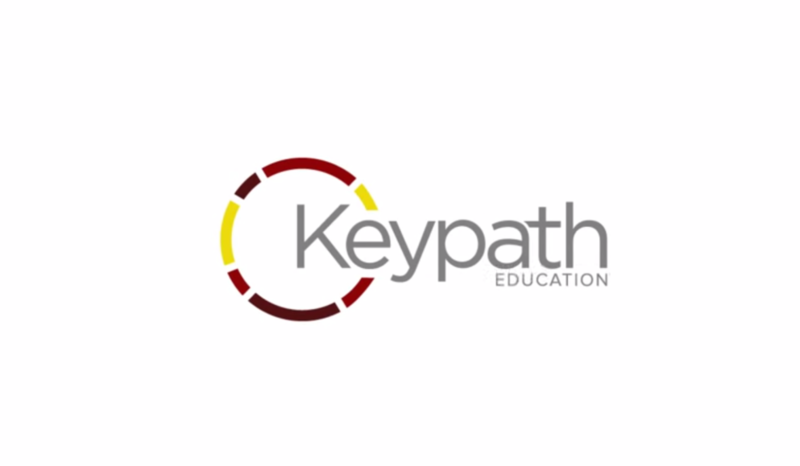 The resulting instrument is applicable for K-12 educators in the United States and could be applied abroad with appropriate modifications and translations. Evidence of the most widely used and best regarded open educational practices of technology proficient teachers informs the creation of appropriate instructional messages for professional development and teacher education geared towards the adoption of OER in planning, classroom use, and personal educational needs of current and future teachers. This information will look at factors that influence the ability to get to the resources and subsequently make practical use of them in a holistic sense. Excellent free resources and the technology to access them are now widely available; the knowledge and skills to bring these resources to the audience identified will allow teacher educators to provide reasonable approaches to selecting and using OER to more teachers. Hope Kelly is the e-Learning Coordinator for the Department of Agricultural Education and Communication at the University of Florida. In this capacity she supports the development and design of web-based instruction. Dr. Kelly recently completed her doctoral degree at the University of Florida's School of Teaching and Learning studying Educational Technology.